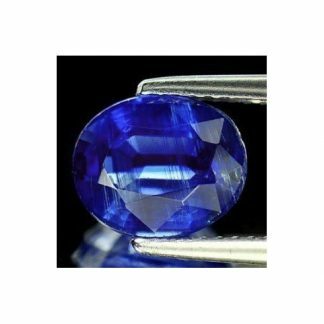 Don’t miss this natural amazing Royal blue Ceylon Kyanite loose gemstone from Sri-Lanka, now available for sale at wholesale price on our online gems shop. 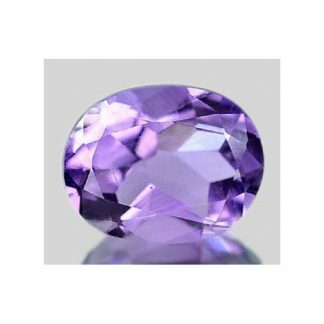 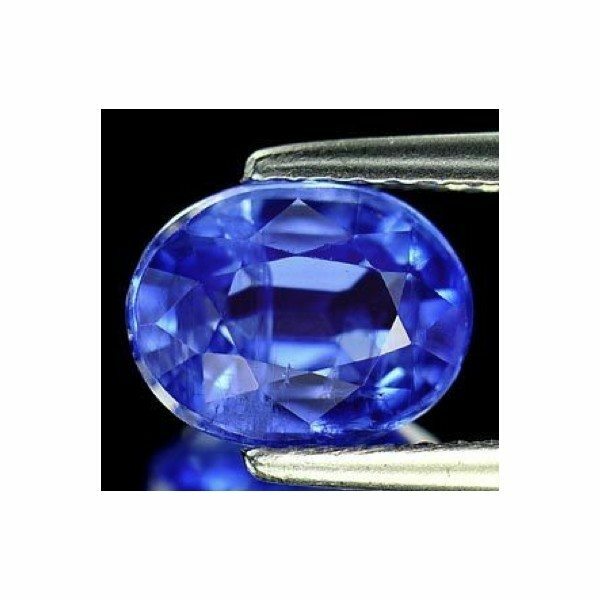 This is a genuine earth mined loose gemstone, completely natural and untreated with a stunning royal blue color hue with medium strong saturation and medium tone, it was shaped and polished into an elegant oval faceted cut, this beautiful gemstone has good luster and good clarity with transparency and only few small typical inclusions into the crystal. 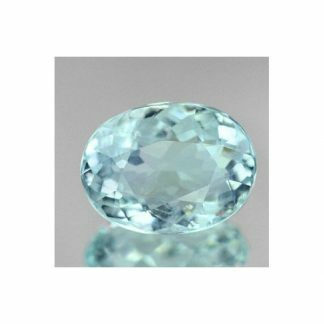 This blue kyanite loose gemstone from Ceylon is offered at wholesale price is perfect for gems collectors. 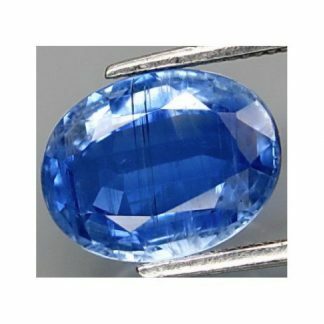 Blue kyanite help to combat negatie energy, kyanite is not associated with any zodiac sign and is not a birthstone but it cna helps to purificate other colored gemstones. 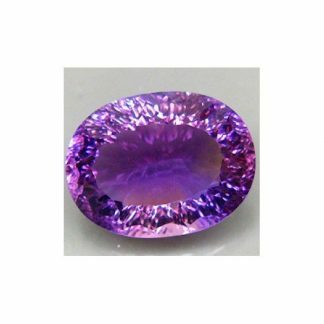 Size: 9.1 x 7.1 x 4.7 Mm.